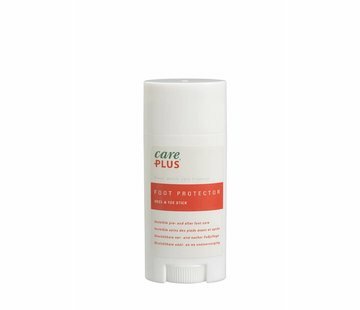 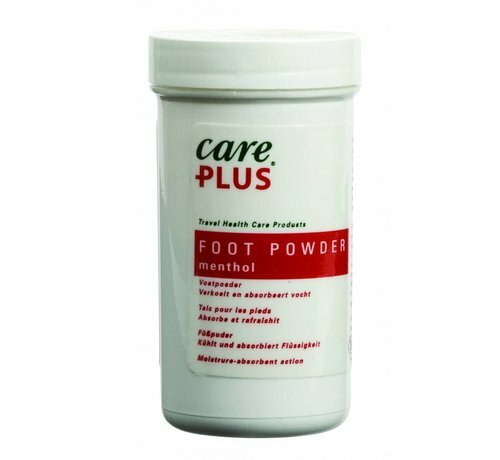 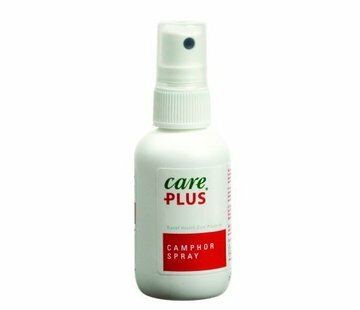 This Foot Powder absorbs moisture, dries feet, and helps prevent blisters. 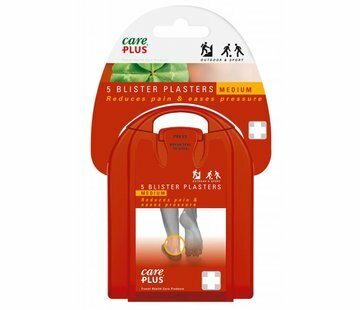 It also cools skinand reduces and prevents a burning sensation. 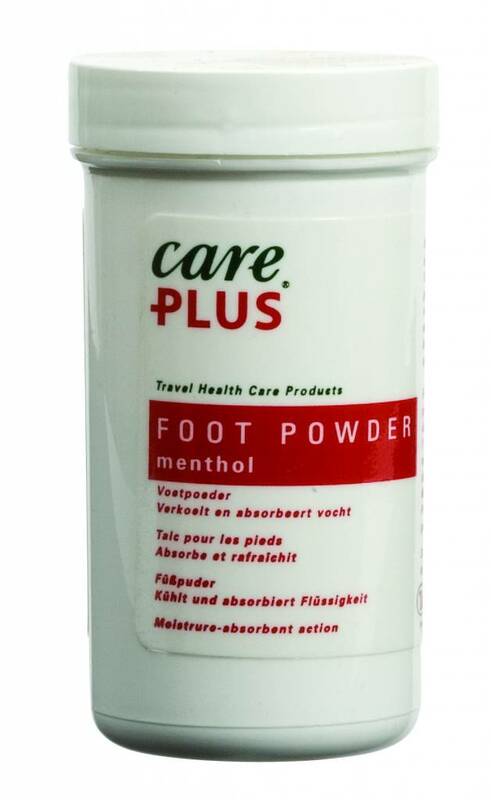 Dust feet with foot powder before and during long walks and hikes. 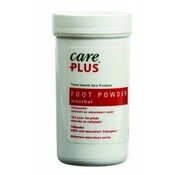 Air-dry feet before applying the foot powder and remove any excess powder before putting on socks. 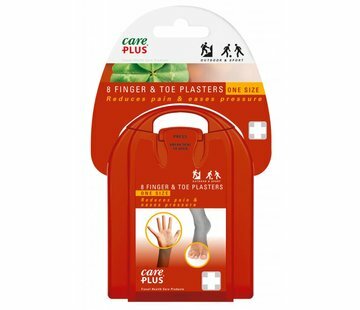 Ideal for dusting around the edges of bandages and tape to prevent clothing from sticking.